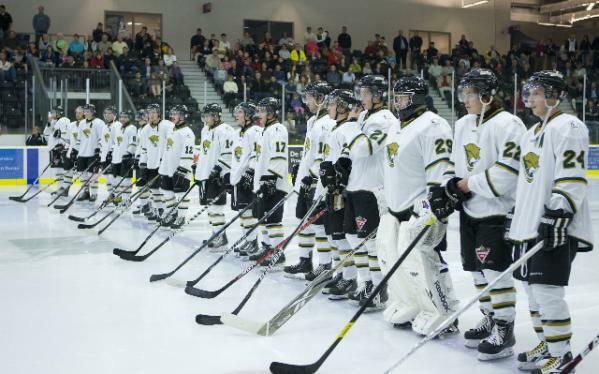 The Cobourg Cougars are a community-based junior hockey club in Cobourg, Ontario with a strong core of committed volunteers. This hockey club has given youth the opportunity to learn about teamwork, develop their skills and have fun playing Canada’s national sport for over 50 years – and thirty-seven seasons. Summitt Energy is proud to sponsor this team and wish them all the best in the championship games! Go Cobourg Cougars!